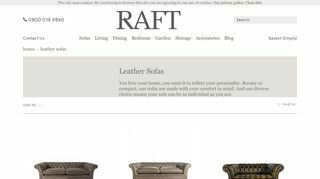 Raft Furniture is offering you a diverse range of leather sofas to choose from in London. Their sofas are as individual as their clients. 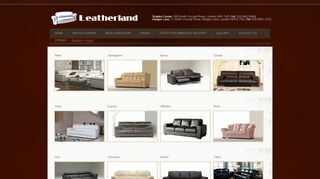 Their leather sofas are available in different styles and colours at friendly prices. Their sofas are practical, durable and comfortable. You can easily take care of them to keep their good looks and age gracefully. 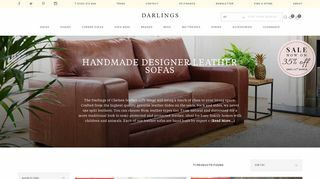 Whatever your needs may be, browse their fabulous selection of leather sofas online and buy with confidence.